another good class with Paarul. Took me a great effort to wake up at 6.40am for this class, that was worth the effort. Parul was the only teacher who advised me to go slow and gave pose options when my ankle was healing from a sprain. Excellent place to go. Airy studio and clear instructions. Will definitely recommend my friends to come over ! I left feeling taller. Literally! Enjoyed the stretches and forms. Sunday pranayama and meditation. Body cleansing via breathing techniques. Calming and soothing. Unlike any other yoga classes I have attended before - this is more on finding inner peace and get to know your body better. My complete beginner Boyfriend finds it acceptable and easy to follow. Very attentive and experience teacher. Very detail instructor that pay attention to every students to make sure their posture are correct. Very nice, smooth and fast flow of traditional sun salution ! Should go for it ! Parul is excellent. very clear instructions, perfect for beginners! The lesson was awesome. it's a must try for those who looking for yoga lesson for their kid. Teacher conducted the class in fun and creative way. Great yoga alignment very different from the normal yoga. Slow movement but you do perspire. Give it a try for those who wants something slower and challenging. Parul was great. And it was a lovely class eith just the right amount of students. teacher she was very patient to guide every student. 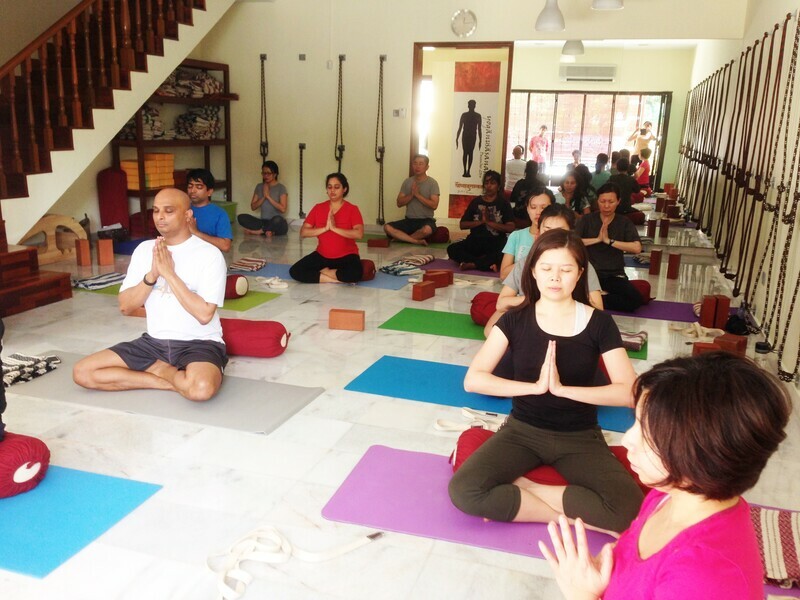 Is a must place to visit if you looking for iyengar yoga. This morning's Pranayama & Meditation class was replaced by 108 Surya Namaskar to celebrate International Yoga Day. Was looking forward to a slow, quiet practice, but got a cardio-stretch workout instead. Best to check their FB for the latest updates because it might not show in KFit. Enjoyed May’s class. 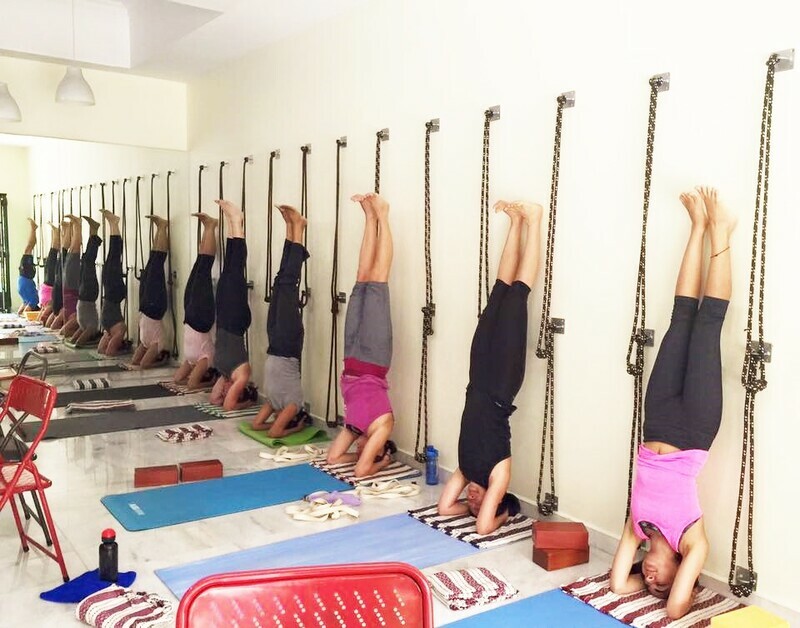 She is firm and very knowledgeable in teaching us Iyengar Yoga. Will try to attend more of her classes. Paarul takes time to correct individuals which is great. Studio well equipped and airy. Liked it very much! Linda stepped in for Paarul and delivered a well-paced class for a good stretch, taking time to correct individuals. 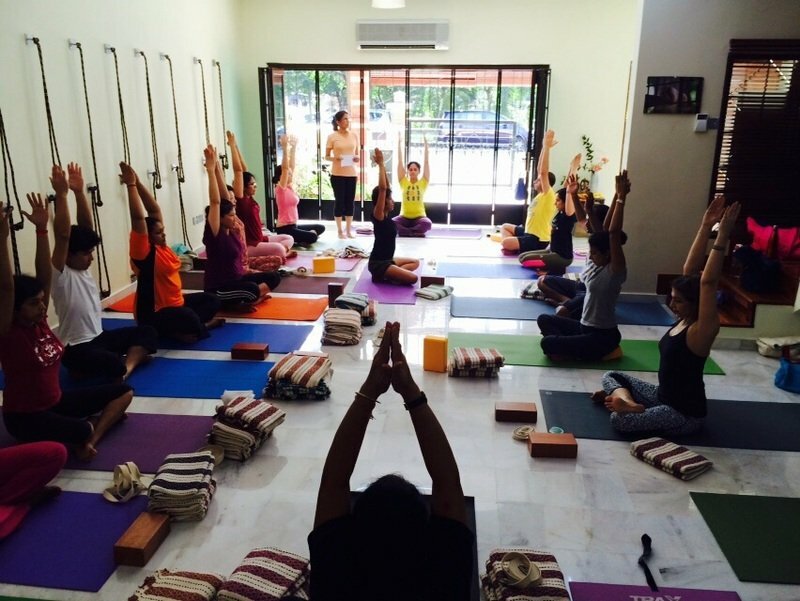 Shradha Yoga a boutique yoga studio tucked away in the guarded residential community of Desa Sri Hartamas amidst lush green surroundings and the sounds of nature. Our teachings follow the tradition and intelligence of Guruji BKS Iyengar based on precision of sequencing, timing and alignment of body, mind and breath. 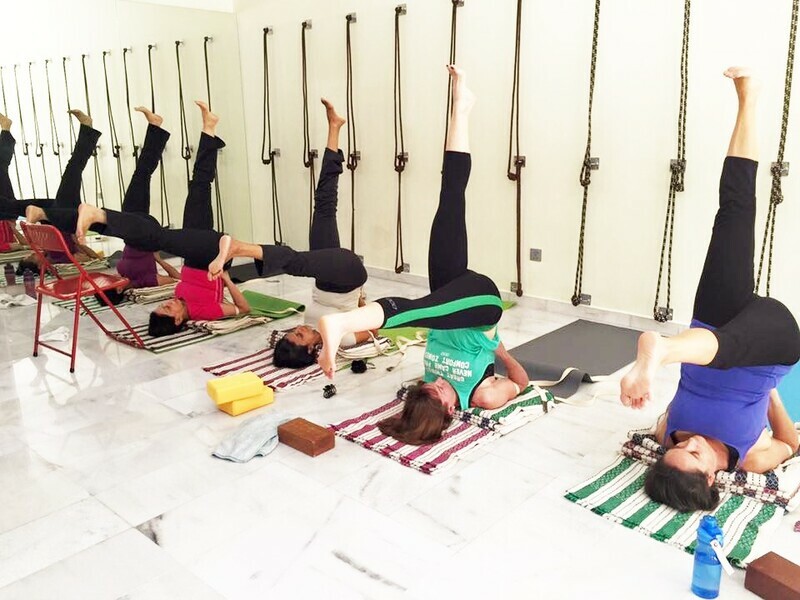 We offer classes with personalized guidance, inspiring people to move with grace and connecting with their deeper self. We encourage people to reach their full potential with quality teachings.